Hernia: is a defect on the abdominal wall and is more common in men. There are different types of hernias and locations on the abdominal wall. 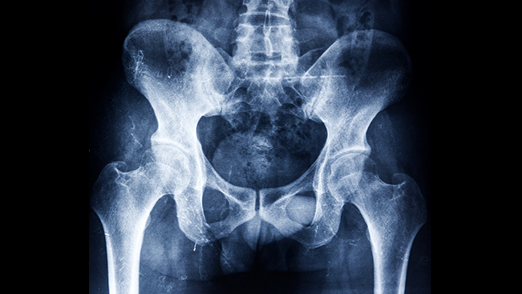 Advances have been made in the treatment of hernias by introduction of prosthetic materials. Treatment has to be individualizes. There are different techniques for treatment of hernia. Hernias have to be treated with care to minimize risk of recurrence.